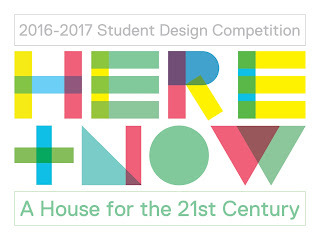 Competition :: "Here + Now: A House for the 21st Century"
CRAN (Custom Residential Architects Network) is pleased to announce the HERE+NOW: A House for the 21st Century residential student design competition for the 2016-2017 academic year. Administered by the Association of Collegiate Schools of Architecture (ACSA) and sponsored by AIA CRAN, this program is intended to provide architecture students, working individually or in teams, with a platform to explore residential architecture and residential architectural practice. This competition challenges students to envision a house for HERE+NOW informed by context, culture, and vernacular, but fully embracing 21st century technology and ideas of domesticity. First, second, and third prizes will be awarded, in addition to a selected number of honorable mentions, all at the discretion of the jury. 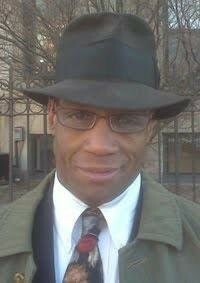 A total of $6,000 will be distributed. Winning projects will be posted on the ACSA website, CRAN website and promoted to media outlets. First place winner(s) will also receive a stipend to attend the 2017 CRAN Symposium in Miami. All award- winning projects will be displayed and winners will be recognized at the 2017 Symposium.